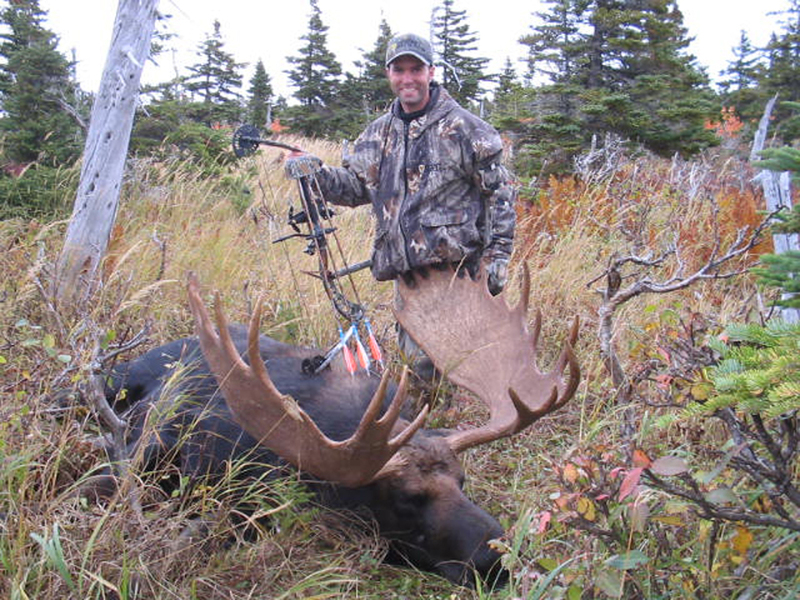 The Gouthro's Moose Madness Series On Moose Hunting & Calling took almost six years to complete, and the Gouthro's Moose Madness 'Quick-Fix' For The Hunter took another two years. Alex made some important decisions in terms of processes to follow in the making of these Moose Madness productions. Instruction Had To Be Complete: This meant first writing the script, filming the 'talking head' shots, and then going after the footage that would adequately illustrate what was being talked about. While revisions had to be made along the way because of new lessons learned while filming, Alex stayed true to the course -- and this is why it took so long to complete these projects. Some footage was very difficult to get and sometimes fraught with danger. Footage Had To Be Original: Moose footage in both Moose Madness productions is original footage, filmed by either Alex himself or by one of the many friends who helped make the Series a reality. Most footage was shot over the six-year period 1998-2007. 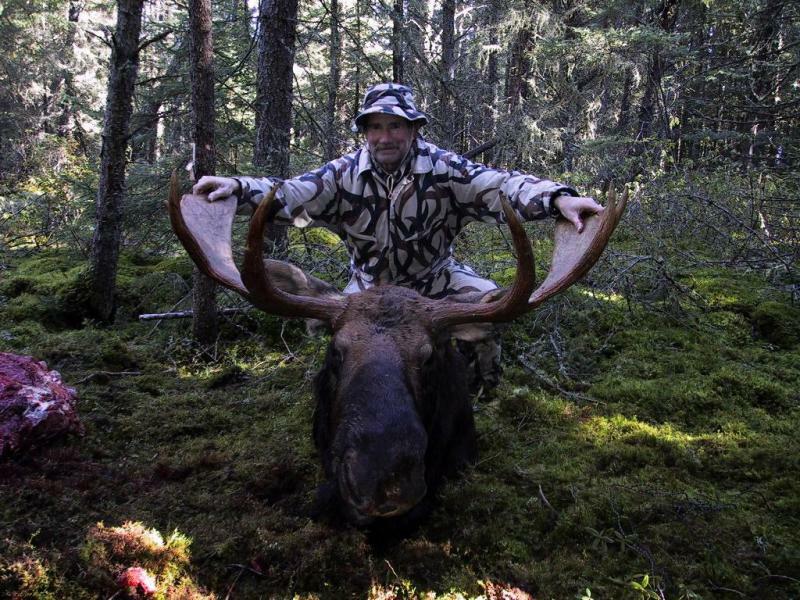 Footage Should Come From Hunting Areas: It was decided early on that footage would not be taken in either Federal or Provincial Parks. Almost all film shot for the Series was taken in Northwestern Ontario and Nova Scotia, with some footage taken in New Brunswick, Quebec, British Columbia, and Alaska. 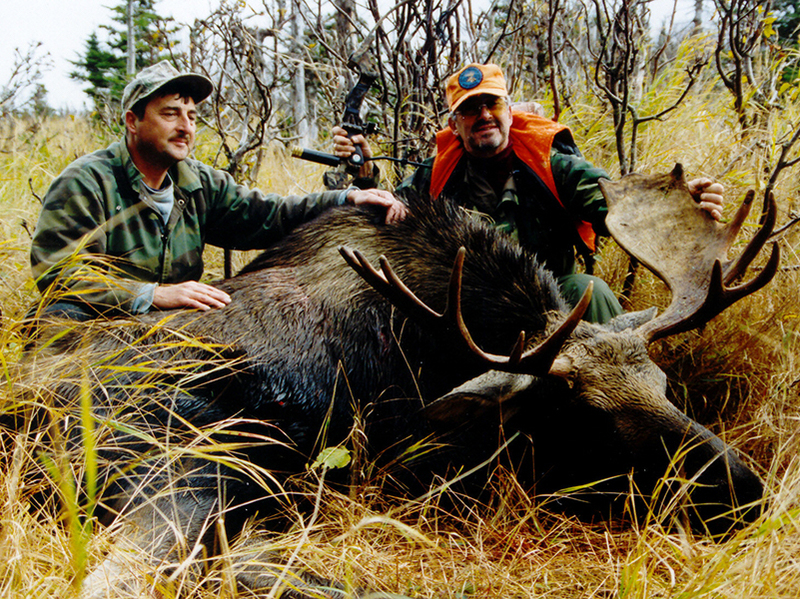 It ended up that about 98% of all footage used in the series came from legal hunting areas outside of parks. 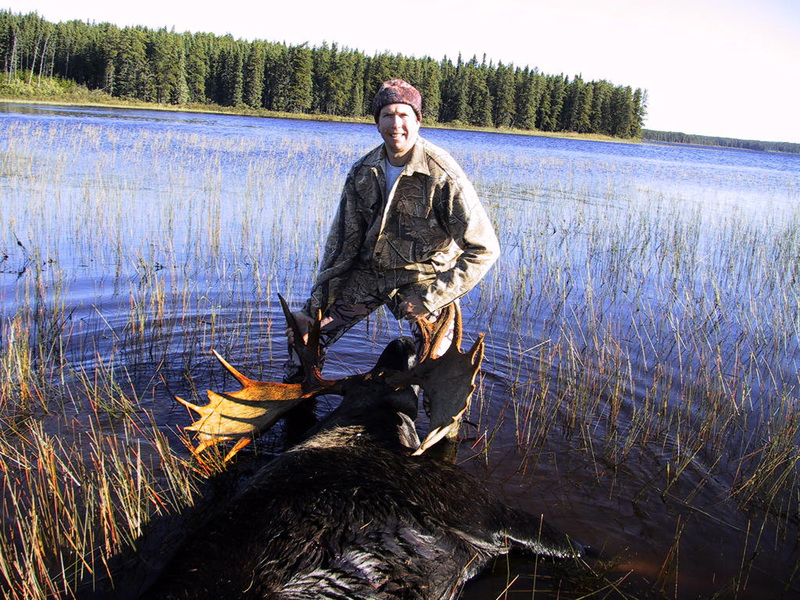 In fact, almost all of the rutting bull clips seen in this series were taken during open hunting seasons in the areas where filming took place. The Final Product Had To Be In DVD Format: When the Moose Madness Project started almost all videos were being marketed and sold in VHS format. VHF format would have made navigation through the finished DVDs very difficult. It was decided to switch to a format that would allow easy navigation through the material. Fortunately, technical advances over the Moose Madness production years made it possible to author all finished videos to the DVD format. The DVDs Must Be Easy To Navigate: As a result of the DVD format decision, all Moose Madness DVDs are very easy to navigate. Each has a 'First Play' film that leads to a 'Main Menu'. Here the viewer can elect to re-play the First Play scene, play the Full DVD, or go to a 'Chapter Menu' where he or she can easily select any particular chapter desired for viewing. 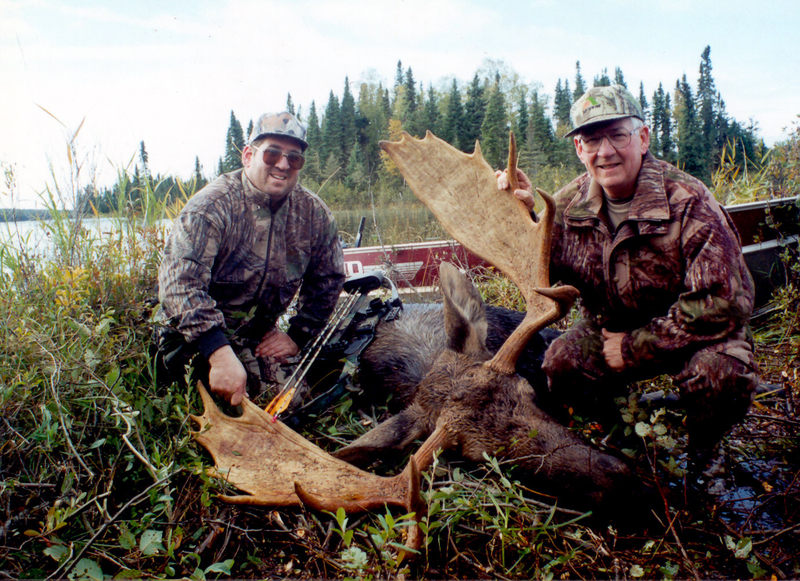 The Moose Madness Bonus DVD is an exception: the Main & Chapter Menus were combined in this DVD with all of the ease-of-navigation functions still provided. Final Note: All script writing, talk head shooting, video editing, and DVD authoring were personally done by Alex Gouthro through Northwest Video Productions.